2) If you don't have an existing project, create a new one. 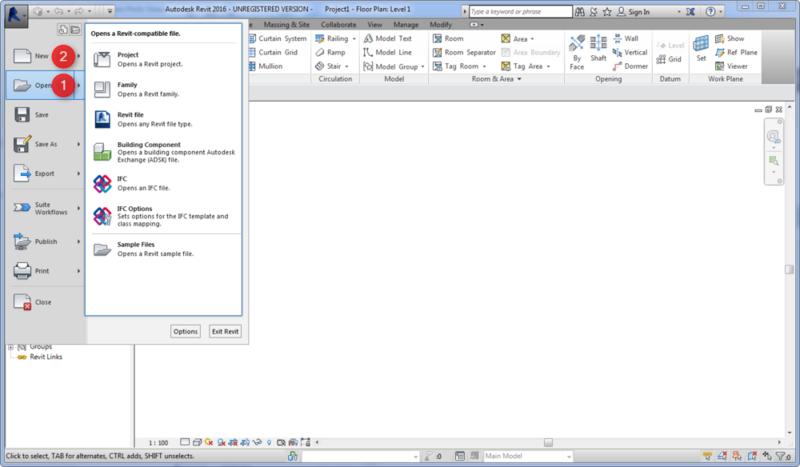 3) Select the "Insert" tab on the ribbon. 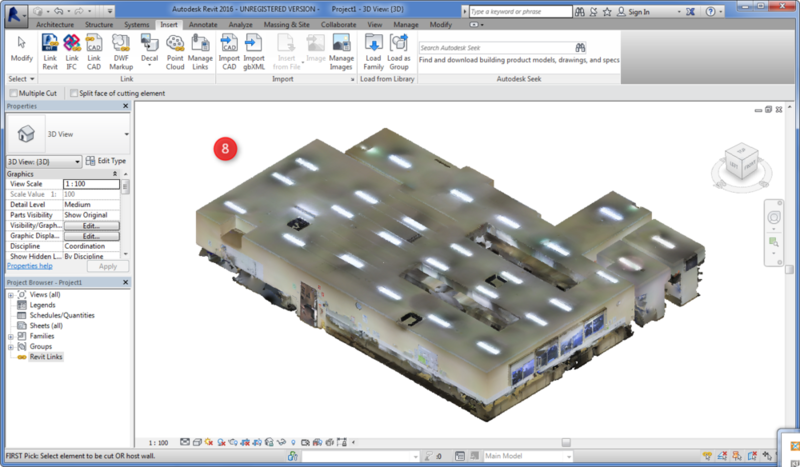 5) Select the file type drop down menu and choose "Point Clouds (*.rcs)"